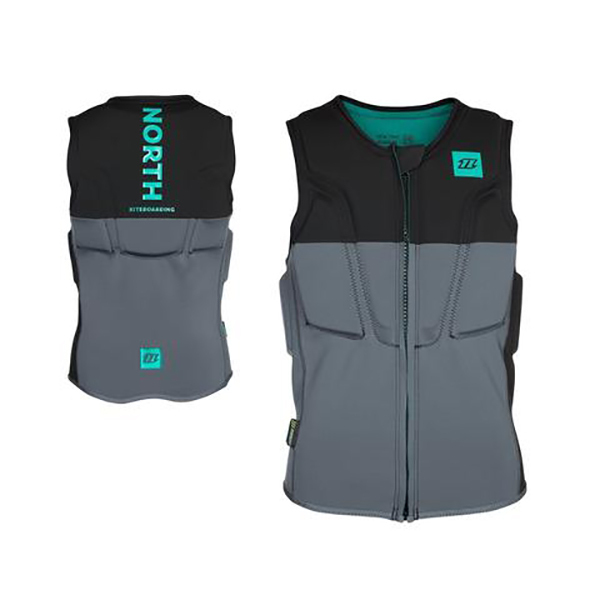 The Kite Vest Waist offers snug body fit and cushioning only in the upper part of the vest, so that a waist harness can be comfortably worn above, still offering maximum freedom of movement. The front zipper allows for quick and easy entry and exit. The zipperflap ensures durability of the zipper and protects your skin from scratches.